The role of a father is a tough and tricky one. But it is a very important one. 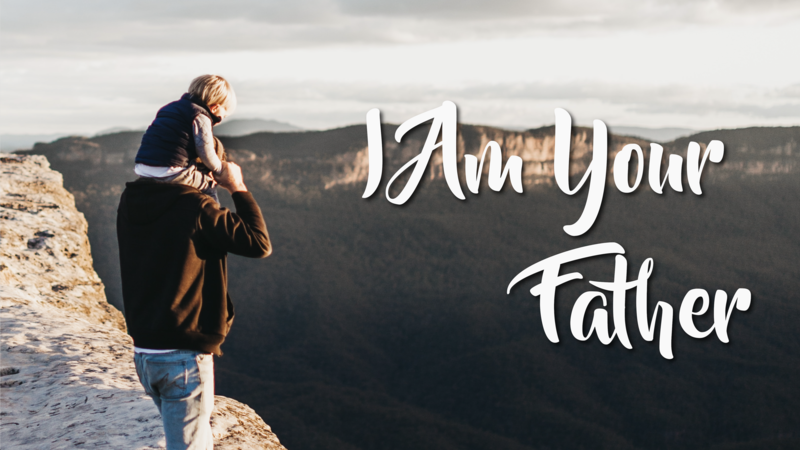 This week, on Father’s Day, as we honour our fathers, Elder Lok gives practical, godly advice, not only to the fathers in our midst, but to those who play a special role in making them fathers: their wives, and their children. Copyright © Bethesda (Bedok-Tampines) Church All Rights Reserved.